Learn How to Grow Mamoncillo in this informative guide. Growing Mamoncillo is easy if you live in a warm climate and have a big garden or yard. Mamoncillo is a fruit grows on an erect tall growing mamoncillo tree. 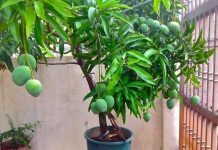 Growing mamoncillo in a small patio or garden is not possible. 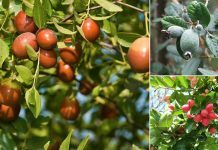 You’ll need a lot of space to grow this fruit tree. 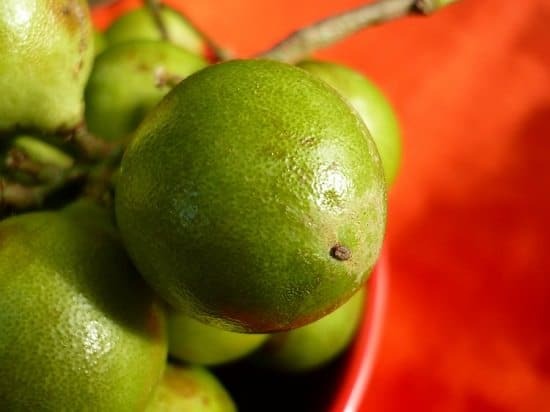 Also, known as Spanish lime, mamoncillo resembles small lime sold in clusters, it doesn’t belong to the citrus family and is more like indehiscent fruit (fruit that has hard outer shell and tough to open). It tastes between lychee to lime. It grows up to 25 meters (85 feet) tall and spread vigorously. 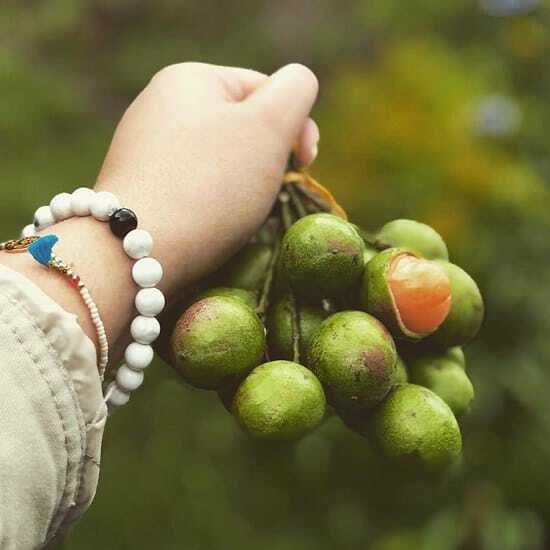 The fruit looks like small unripe mango, and it resembles the texture of a boiled egg: hard covering from outside and soft pulpy fruit inside and seed in the center. Mamoncillo grows in a subtropical and tropical climate. It is drought tolerant and severe damage inflict if exposed to frost. It can’t bear the temperature below 25 F (-4 C). Mamoncillo is a tropical tree, and like other tropical plants and trees, it loves full sun, heat and warm exposure. It can be grown in a variety of soil type, poor to rich and sandy but the soil must not be with very poor drainage. Established mamoncillo trees are drought tolerant, though young plant (less than four years) require regular watering while establishing. 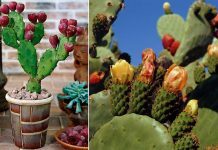 Instead of growing it from seeds, you should buy a plant from nursery because mamoncillo grown from seeds takes 8-10 years to fruit and even that only after grafting. Buy a healthy plant and plant it on a dry, sunny spot of your yard, which is clear from other trees. Feed young mamoncillo plant (below four years) with a complete fertilizer every other month. Twice in a year apply well-rotted manure around it. 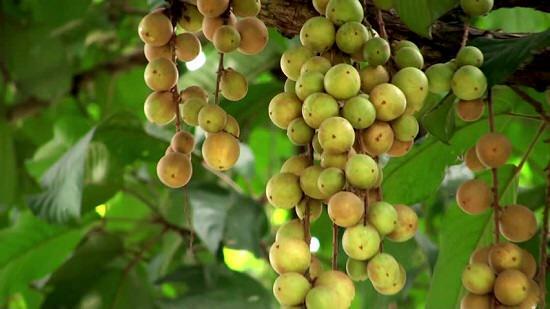 Once the mamoncillo tree becomes mature and starts fruit production, apply phosphorous and potassium-rich fertilizer. Pruning is required to control the height as it can grow really tall. Also, to keep the shape, density and to maintain the structure of the tree. After 4-5 years of growing, mamoncillo starts to fruit in summer and early fall. If you grow it from seeds, it takes a long time up to 8 years to fruit. When fruit’s shell becomes brittle and easily breakable, then it is the time to harvest fruits. Keep an eye on fruit flies, citrus black fly, and several other common garden pests. Leaf spot and green scurf are the common diseases that might affect it. I am looking for a grafted male/female Limoncillo tree. I live in Hawaii. Do you know how/where I can get a tree? Mamoncillo is dioceous. Seedlings may be either male female or hermophrodite. So better buy a gfrafted nursery plant . We are growing 8 of then indoor from seeds from Puerto Rico and VI (before Maria in 2017). We have fruit flies to fight and some leaves have brown spots. I am concern that some leaves are drying out and falling. My hope is to grow them and donate to a local garden with a tropical room. Any advice will be most appreciated. I have placed fly traps around the trees but I am sure if I am over-watering.